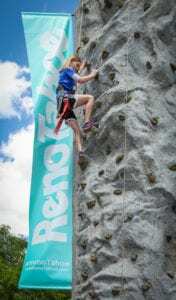 Experience an unforgettable Mother’s Day weekend at the Reno River Festival’s adrenaline-pumping Reno Tahoe Adventure Park. 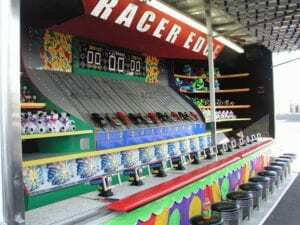 2019 will feature the largest collection of obstacles, rides, challenges, and games ever! 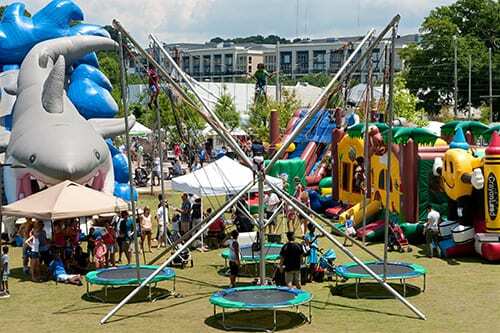 The park boasts a summer carnival atmosphere with one-of-a-kind thrills for the entire family. 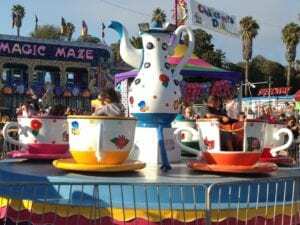 It is vastly expanded this year with bigger, faster, and more daring rides for all ages. 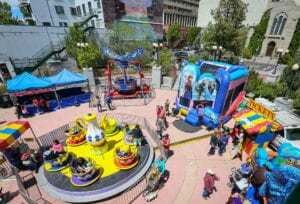 Whether you have little ones who like to bounce or you want to fly high above the record rapids of the Truckee River, the Adventure Park has fun for everyone. 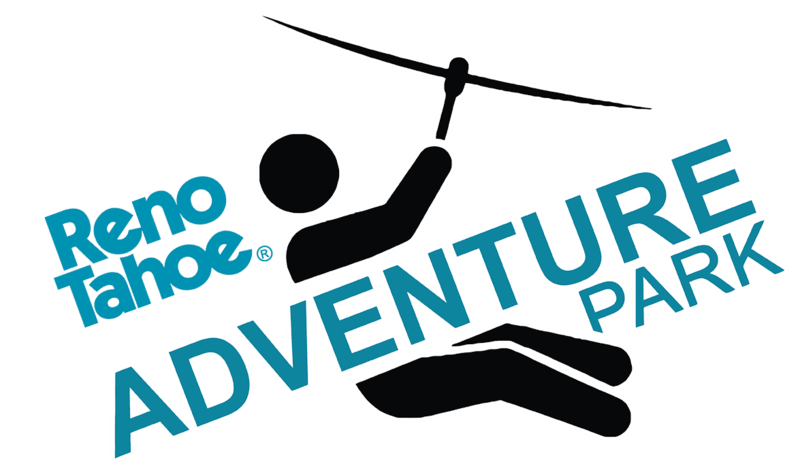 The Reno Tahoe Adventure Park is open both days of the festival, Saturday, May 11th and Sunday, May 12th. 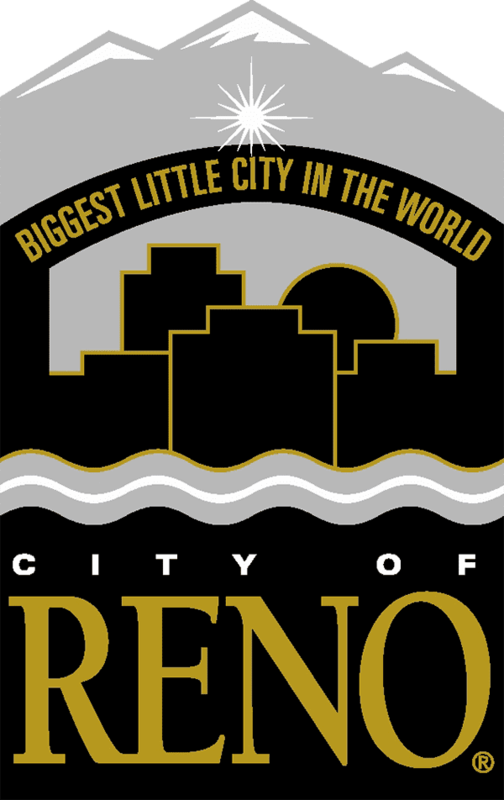 Grab your family and head to downtown Reno for an epic outdoor adventure. 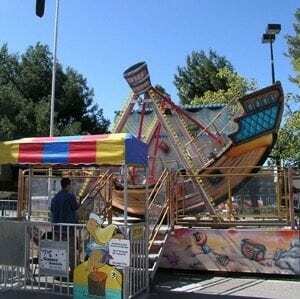 The Reno River Festival has partnered with Fun & Games from Manteca, California to bring a whole new slew of mechanical rides, bounce houses, and games to the Adventure Park. 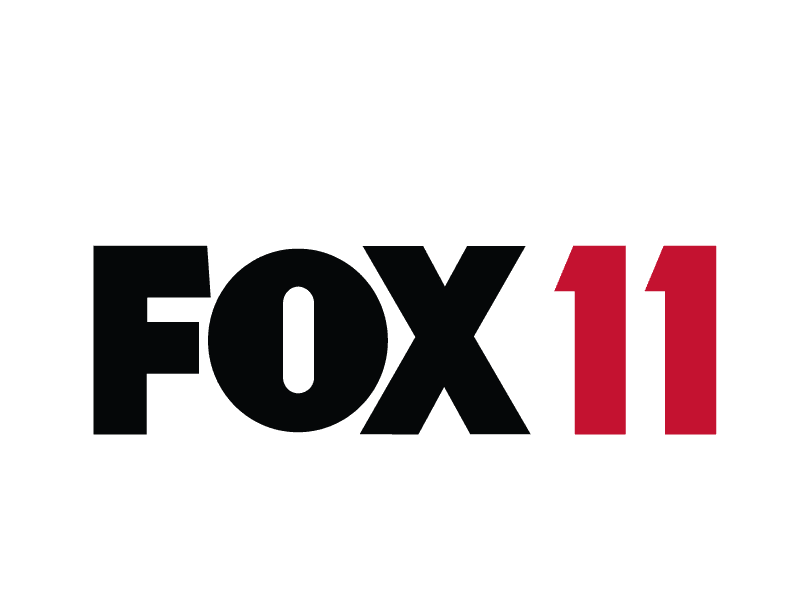 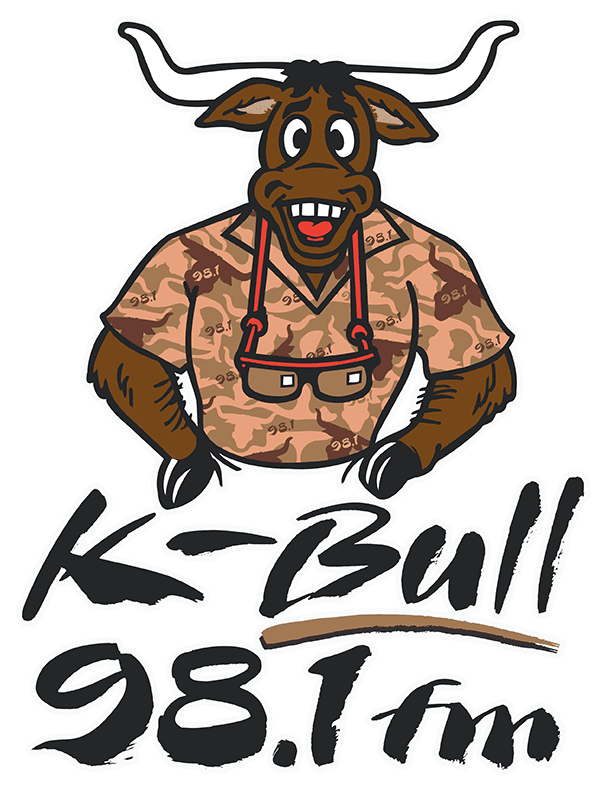 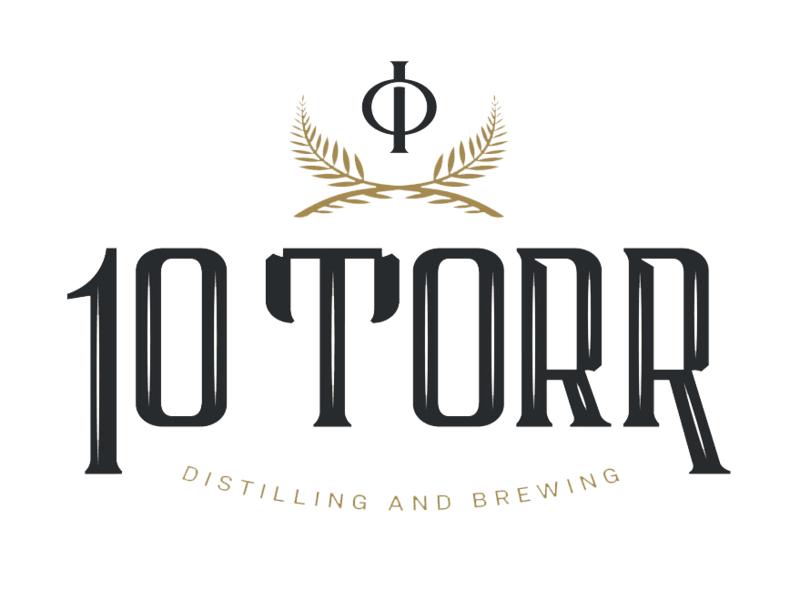 The family-owned company has been in business for more than 20 years, providing entertainment for companies including HP, Intel, and Google. 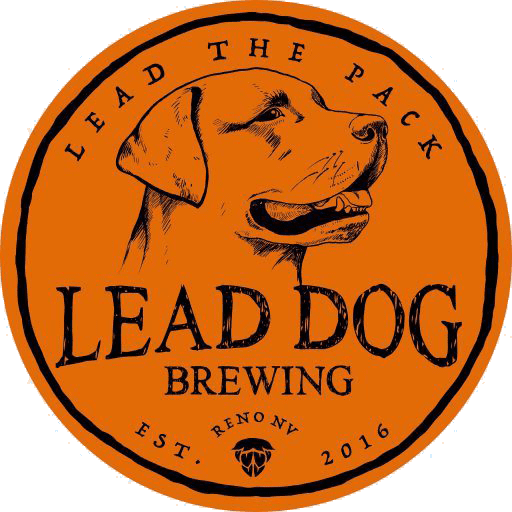 Below are a few samples of things that will be at the 2019 Reno River Festival with much more to be announced. 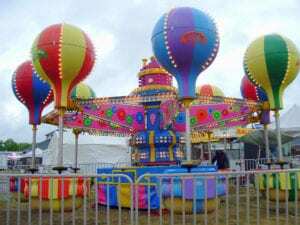 The Adventure Park will feature carnival games where you can test your skills and win a prize. 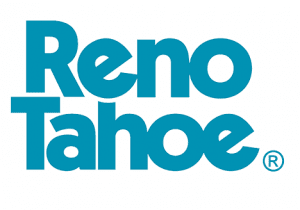 Reno Tahoe Adventure Park favorites are returning for 2019, and they are bigger and better than ever. 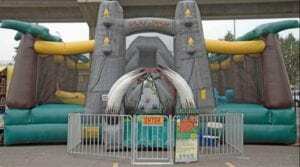 The Mega Trampoline Bungee will include five trampolines for shorter lines and more bounce time. 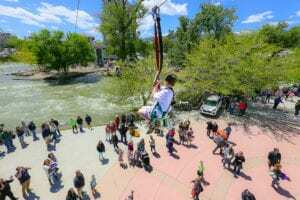 The Mega Rock Wall will tower high over Wingfield Park, and the Zip Line will take your breath away as you soar through the air over the raging Truckee River.